Do you have someone in your life who no matter the occasion, you just cannot figure out the best gift to give this person? For me, it’s my husband. Every birthday, anniversary and Christmas is a struggle. This year is no different. I always know exactly what to get for my kids (thanks to their extremely detailed letters to Santa). Shoot, I even know the perfect gifts for the 70 year old dudes I see at Panera everyday (don’t judge me, they’re my boys). Meanwhile… this dude I’m married to though? Not so much. Basically, Gift Advisor is like Pandora for gift giving. It learns what types of things you’re looking for and offers recommendations based on those factors. What say you? 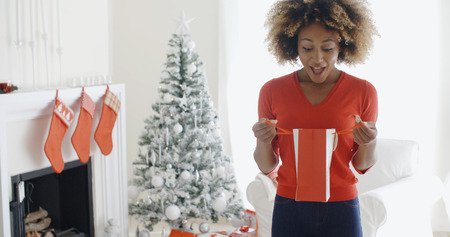 Do you have a hard to shop for person on your list?